Hua Wang, an assistant professor in the School of Electrical and Computer Engineering (ECE) at Georgia Tech, has been named to the 2013 Class of 1969 Teaching Fellows Program. This program is offered to a small group of professors each year by the Georgia Tech Center for the Enhancement of Teaching and Learning. 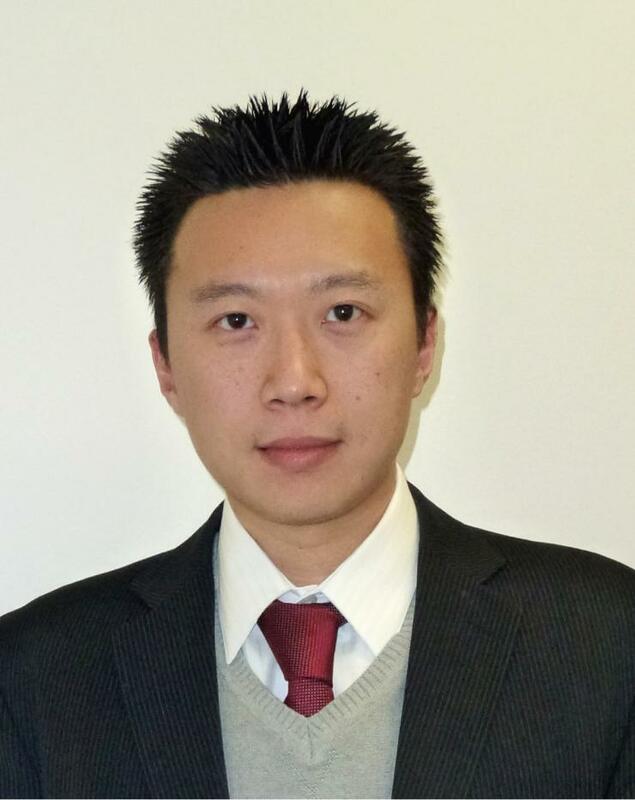 Dr. Wang joined the ECE faculty in January 2012, and he is a member of the electronic design and applications and the bioengineering technical interest groups. He has taught both undergraduate and graduate level electronics courses that have been enthusiastically received by ECE students. In the research arena, he is interested in developing mixed-signal, RF, and millimeter-wave integrated systems for wireless communication and bioelectronics applications.